Every woman wants to have smooth hair free, beautiful legs. And most men like to be cleanly shaven. But unfortunately, razor burns sometimes occur while shaving hair. 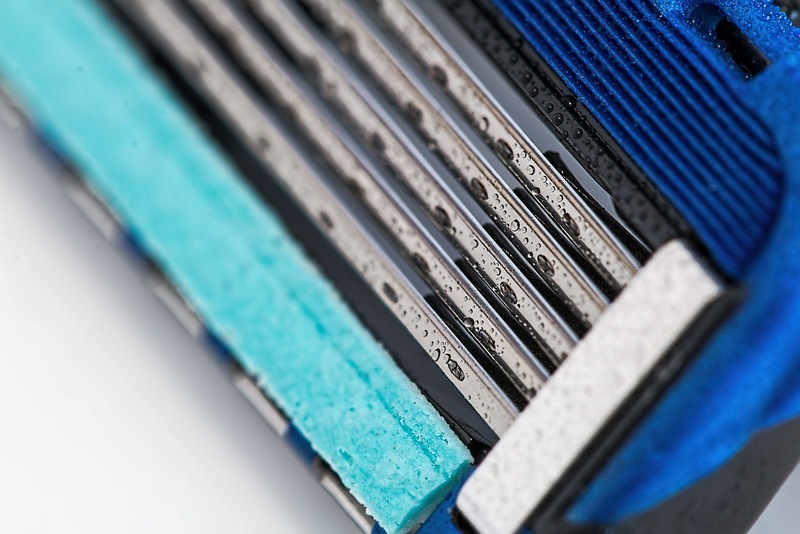 An effective way to prevent razor burns while shaving is to create a smooth surface on wet skin. Exfoliating the skin is also a very important practice to consider prior to shaving. Try to exfoliate your skin once or twice a week to remove dead skin cells. Using a body scrubber will prevent the razor from burning the skin and enable it to glide easier. Do not ever shave on dry skin or it will be a rough and painful experience and can even cause bleeding in some instances. By moisturizing, the skin through lathering it with a good shaving cream will soften it and make for a smooth shave. Shaving in the shower is an ideal place to do so as your skin is already wet and your pores already opened. Also, keep in mind that you should change your razor regularly to prevent dullness of the blade. When the blade is old and dull, it can drag the skin and cause it to become irritated. So switching razors after every four to five shaves is ideal. A good razor will be a gentle yet effective solution to remove hair. If you get bumps while shaving you can treat them with soothers like Vaseline, Aloe Vera gel or a mild oil such as light almond oil or coconut oil. By taking some of these precautionary measures before and during shaving will make your experience will be a pleasant one.